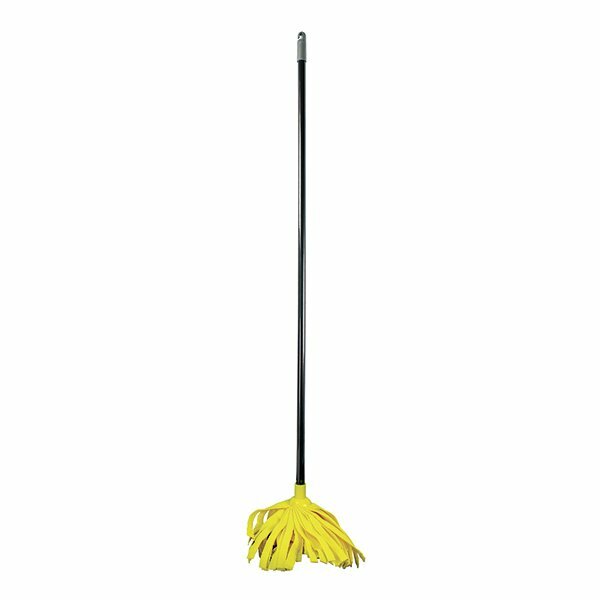 This Addis Cloth Mop leaves floors sparkling clean. The long and soft cloth strands help wipe out dirt from nooks and crannies, while the absorbent material quickly soaks up dirty water or spills to ensure things are left dry and spotless. 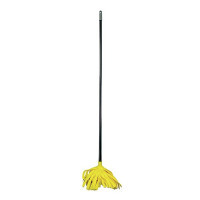 Addis Cloth Mop Refill Heads are also available to quickly replace dirty mop heads, ensuring optimal cleaning.